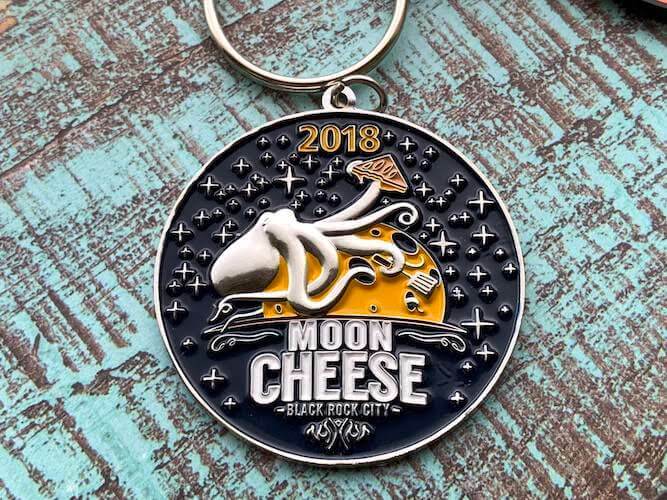 The Monterey Company has been creating the highest quality coins, keychains, company pins, charms and pendants, patches, and more for over 30 years - designed by our professional artists with the brands and logos of our happy customers. The Monterey Company manufactures coins, custom lapel pins, pendants, patches, keychains and promotional items that are custom designed with your logo. All of our emblematic jewelry products are made of the highest quality metals and vibrant enamel colors. We can create promotional pins and charms in any shape or size and we offer a variety of backing options and special packaging. We first started as a simple custom pin company, and now specialize in creating over one million promotional products displaying your brand or logo. We offer highly effective and innovative options for promoting your business, organization, or event. Let your customers, prospective clients, and community members know that they are appreciated and special by giving them something both beautiful and useful that they can keep for the rest of their life. 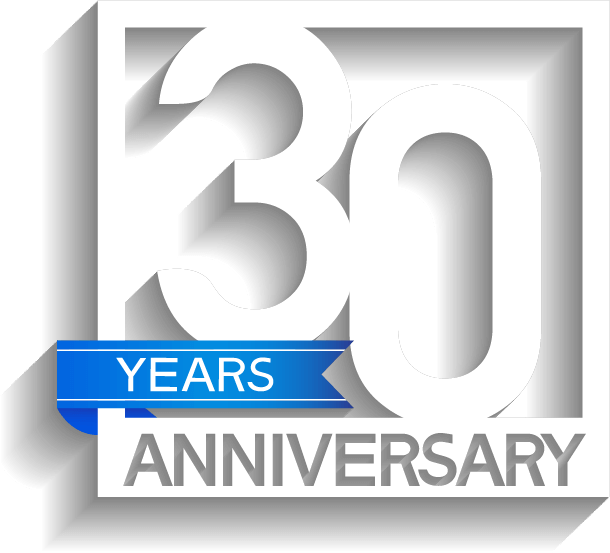 The Monterey Company is Celebrating 30 years in business! 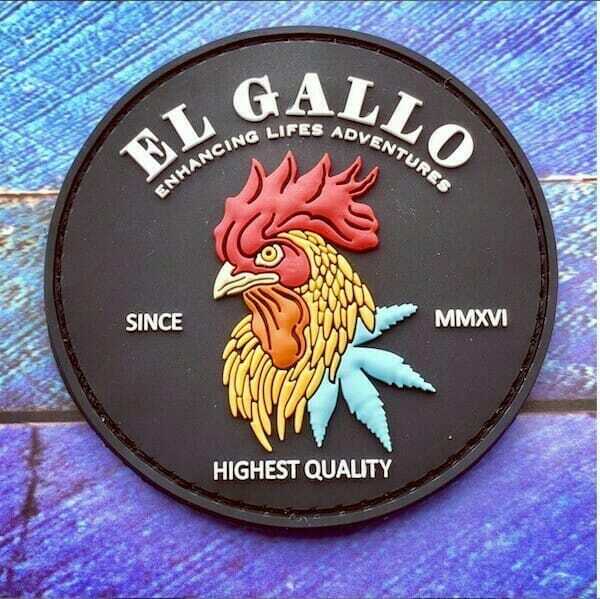 Quality Logo Coins & Pins Custom Made In Days! Our design team will help you choose the style of lapel pin, charm, coin or any of custom products and help you choose the options to meet your needs. 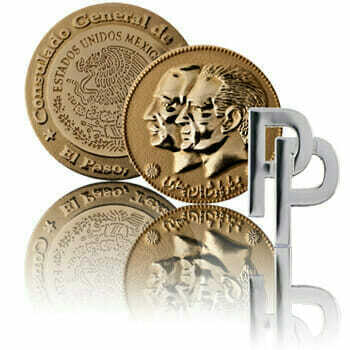 And, with our 100% quality guarantee, you can be assured that your lapel pins, charms or coins will turn heads. Whether you know exactly what you are looking for, or you are simply entertaining a vague idea in your head, we will help you design a great looking product. The Monterey Company believes making a difference in the world and we are committed to planting thousands of trees all over the globe. We partner with nonprofit organizations on projects For every order placed, the Monterey Company will plant ten trees. In the process, we not only help people and we help reforest areas and provide new homes for wildlife. Company coins, military coins, and geocoins, we are proud to be the industry’s authority on custom coin creation. Our promotional logo pins are made from the highest quality materials by our creative staff who are excited to work with you in bringing logo to life. Speak to your dedicated account manager by requesting a quote! Place An Order And We'll Plant Ten Trees! With 30 years of experience, we know better than to assume we have seen it all. We have made lapel pins for nearly every occasion and purpose imaginable, yet we are still happily surprised daily by our customers’ creative ideas and applications for their custom pins. Lapel pins are a great way to promote corporate and brand identity and recognize achievement and success. Many of our customers are avid collectors and traders of lapel pins, while others simply need one pin for a special occasion. No matter what your reason is for creating lapel pins, it is always a truly delightful process to turn your design concept into a reality. Are you looking for a custom PVC patch designer? We make the softest patches with the quality rubber. Made from soft rubber, manufactured in any shape, size, or color, with velcro backing as an option for any patch design. Custom made keychains made with soft or hard enamel in any shape or size. One or two-sided designs made to order with your logo and design. Made from stainless steel, bronze or iron and plated in gold, copper or silver plating. We create the highest quality silver and gold jewelry charms and Custom Pendants using enamel colors as well as cloisonne designs. Our design can be made with chains or cords and custom packaging. Soft rubber keychains are made from PVC in custom shapes and sizes. We offer one and two-sided designs and we can match your logo colors. Made from the softest rubber with excellent attention to your logo details. We are committed to creating the highest quality lapel pins and promotional items, providing the best possible customer experience, which is why every client of ours gets a dedicated account manager. It’s no coincidence that the Monterey Company has been among the leaders in the industry for nearly 30 years. And because we are comprised of talented artists and designers, as well as having access to the best equipment and materials, when you work with us, you can be sure you’re getting a great looking product. We pride ourselves on our reliability to deliver quality products with superior customization, as specified, and on-time! We offer 100% quality guarantee and feel free to request samples. Hundreds of styles of printed mugs with your logo. We can add your logo on one or two sides of any of our custom drinkware products. We specialize in beer mugs, wine glasses and printed coffee cups all with your design. 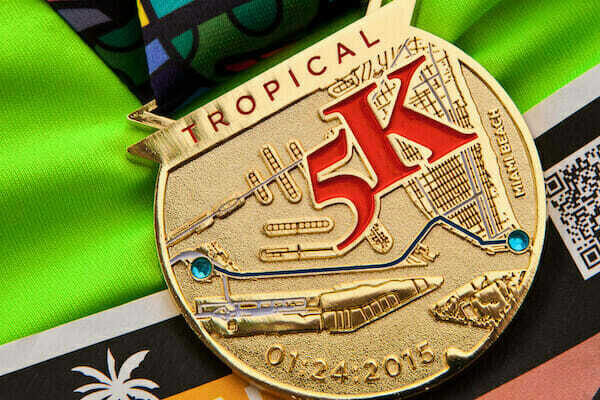 Medals for 5k races, marathons, and finisher medals with your design. Our medals and medallions can have ribbons attached to match your logo colors. We offer engraving of consecutive numbering as well as medals made in different platings including gold, silver, and bronze. Ready to get started? Gives us a call or request a quote. We will send you an estimate and art proof of your design and work with you on a deadline you might have. We look forward to working with you!